Most people know me as a successful entrepreneur, marketer and owner of NickThrolson.com, and through my blogs, reviews and tips for success. What many don?t know is that I provide Web design services, computer repair and virus removal, SEO services and website management. I?m currently offering special pricing on five-page WordPress website design and on computer repair and virus removal. I?ve had a love affair with computers since my first encounter with them in grade school. I?m an IT specialist and develop applications, graphics, multimedia and GUIs. I?ve been designing websites since 2006. 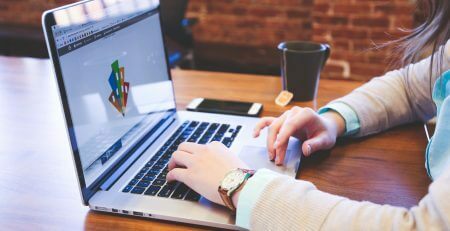 Through Throlson Web Design, I create professionally designed websites that are search engine friendly and can be hosted on any service. 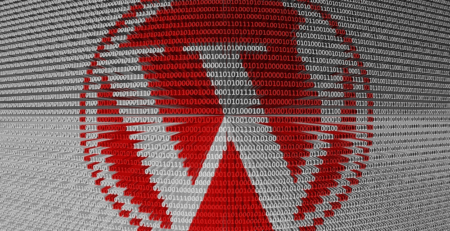 Sites are built on the best CMS platforms with WordPress. The sites are easy to manage and update yourself with no special expertise needed. For those who don?t have the time, I also provide website management. 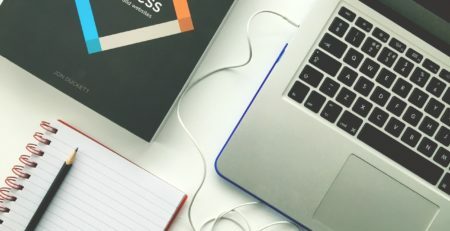 As a business owner myself and computer professional, I know what businesses and entrepreneurs need in a website to generate leads and sales. I create responsive design websites that are optimized for SEO and mobile devices and I offer free quotes. I provide services throughout Riverside, Jurupa Valley, Eastvale and Inland Empire in Southern California. Even with Internet security programs, it?s still quite easy to acquire a virus, Trojan or malware on a computer and removing those unwanted obstacles for optimal performance is just one of the services I offer. An increasing number of sites are being hacked, opening the door to identification theft through viruses and other applications that are surreptitiously installed on computers. The unwanted items are sophisticated and often require services like mine to eradicate. Others engage my services to perform a wide variety of repairs on their computer that saves money and eliminates the need for purchasing a new machine. 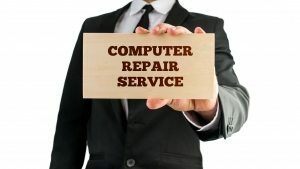 I?m currently offering special pricing on computer repair and virus removal for computers utilizing Windows operating systems at just $99.99. I?m also offering savings on simple, five-page WordPress website To obtain a free quote for any of my services, visit NickThrolson.com/free-quote/, email me at nick@throlson.com, or call 951-282-7693.